The loss of a tooth can be brought on by many different things, including decay and trauma. Regardless of the cause, we can help you. 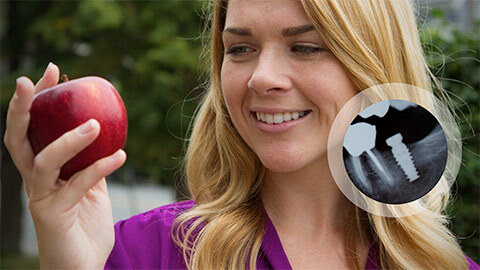 Dental implants are a comfortable, permanent way to fix your smile and help you to feel confident in your appearance. Having a full smile suggests health and well being to others, and is a very attractive feature. So how does an implant work? 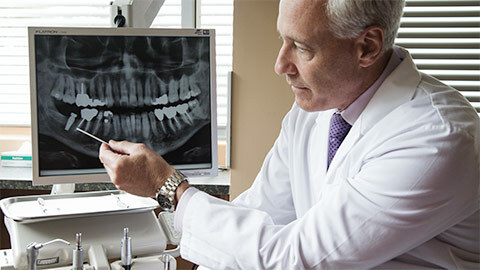 The dentist will attache a titanium screw to your jaw, which then acts like a natural root. A high quality crown is then attached to the screw, giving you the look and feel of a natural tooth. 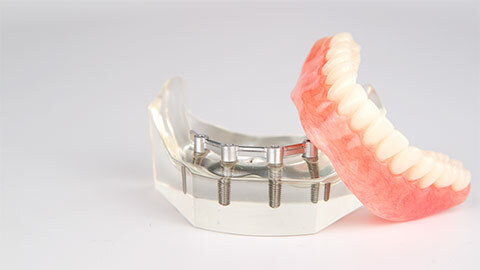 We also offer implant supported dentures. These dentures are permanently fixed to the jaw, eliminating the worry of shifting or displacement. If you need more information about Dental Implants in the St. John's Area, contact us today.